Mobile Management | AGL | Applied GeoLogics Inc.
Cartegraph OMS includes two native mobile applications. Cartegraph for iPad is a comprehensive mobile application with offline mode capabilities. 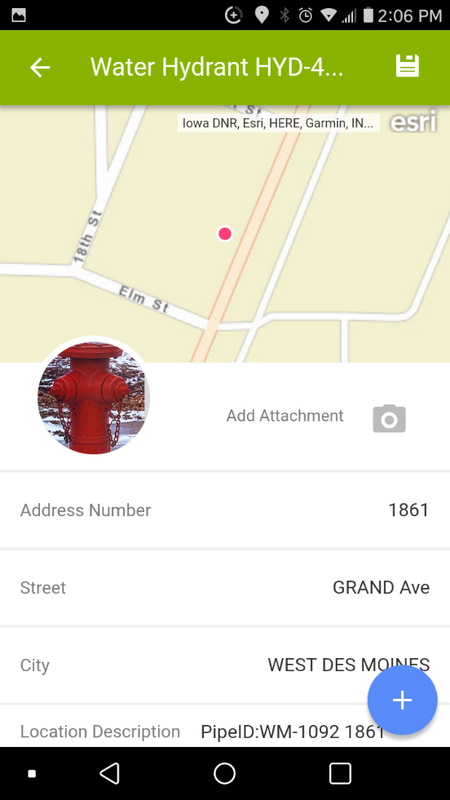 Cartegraph One is a lightweight mobile application that is compatible with both iOS and Android. Today, Cartegraph for iPad is the most popular mobile application among Cartegraph users. Use this table to compare features for Cartegraph One and Cartegraph for iPad to see which will work best for you. A powerful, field-ready app for organizations using Cartegraph. 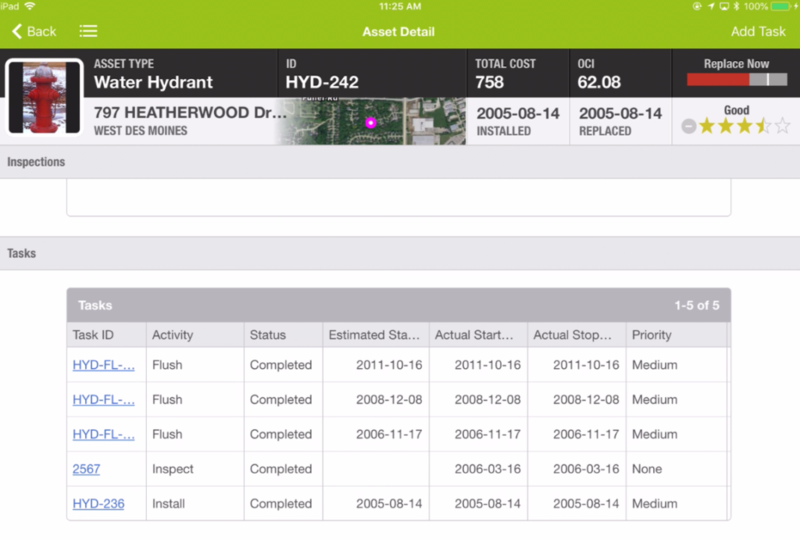 We’ve taken our Operations Management System and tailored it to work perfectly on your iPad. So, wherever the day takes you, you’ll have all the tools and resources you need to complete tasks accurately and on time. Easy sign in using your Esri arcgis.com credentials. 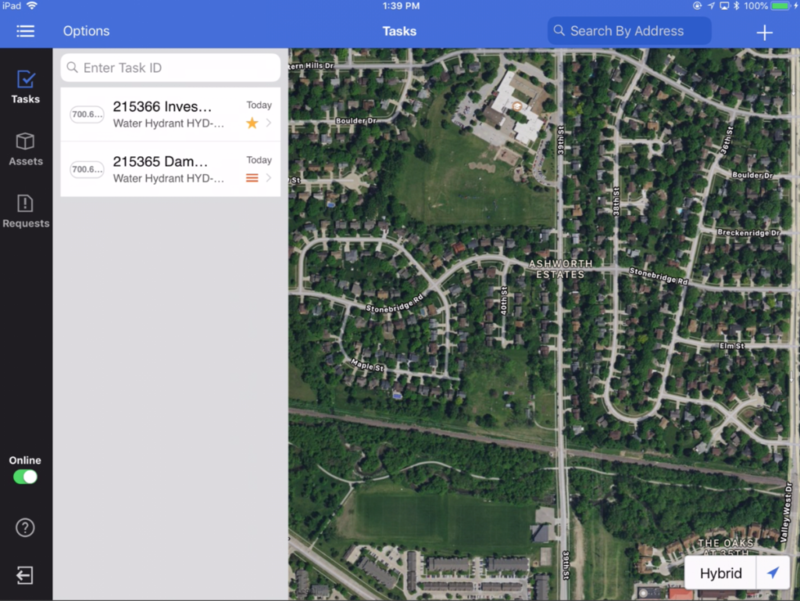 Choose between your own ArcGIS Server hosted map or stock Apple Maps. 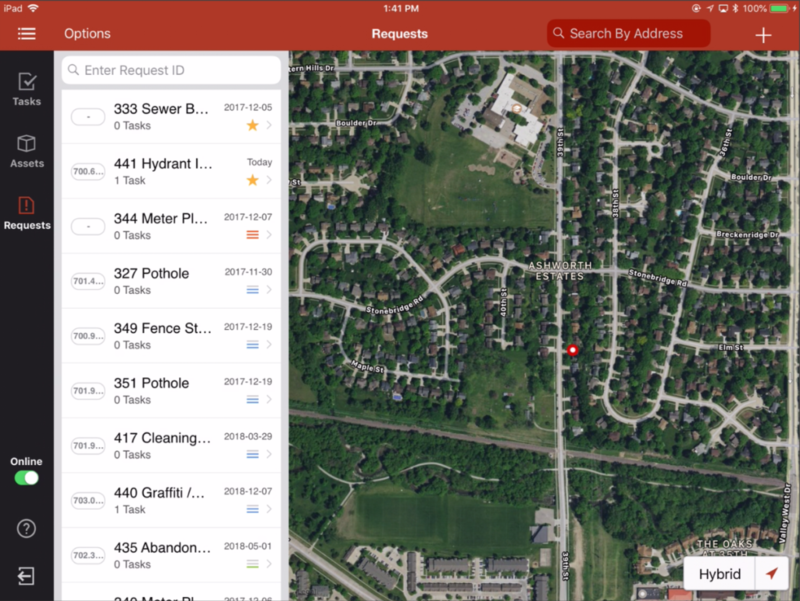 Note: Cartegraph currently does not support secured map services for Cartegraph for iPad. Create point, line, and polygon assets. 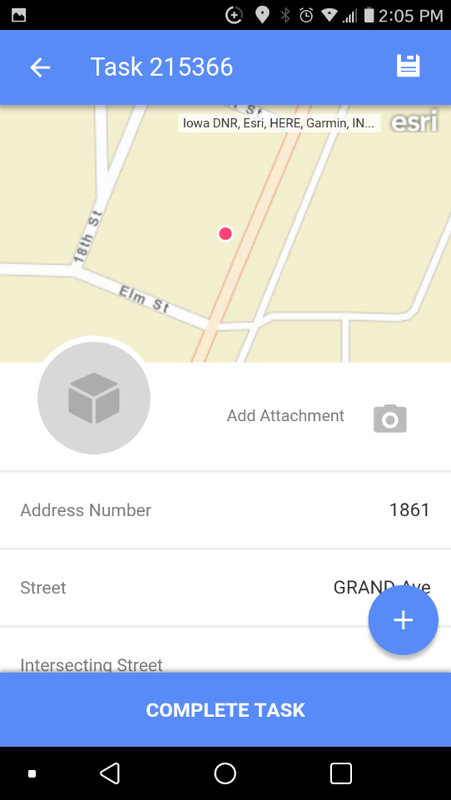 Edit asset, task, and request locations directly on your map. Create tasks, and associate them to Assets and Requests. Sort tasks by Priority, Date, or Proximity. Select a task from your list and automatically see it on your map. Select that point to view task details, including associated asset(s). Easily filter and select the asset layers you want to view. 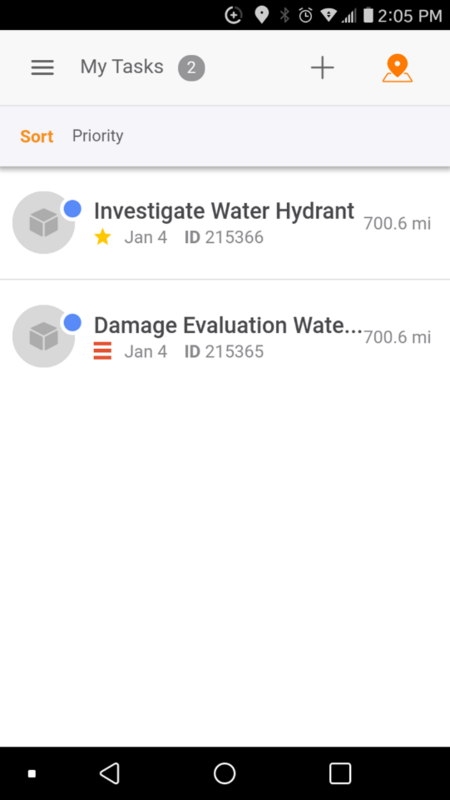 Enhanced functionality for conducting inspections and entering information on the spot. Enter labor hours, equipment, material, and other resources used to complete the task. See and edit the details of a task as you would on your desktop. Use the iPad camera as a bar code scanner to fill the Asset ID field. Attach photos to a given task using your iPad camera or choose a file from the Photo Library. View and edit open requests. Sort requests by Priority, Date or Proximity. Filter the request list on requests with or without associated tasks. Select a request from your list and automatically see it on your map. Select that point to view request details. Exchange Assets, a malfunctioning one belonging to a container Asset. When an internet connection will not be available, use the Offline mode. 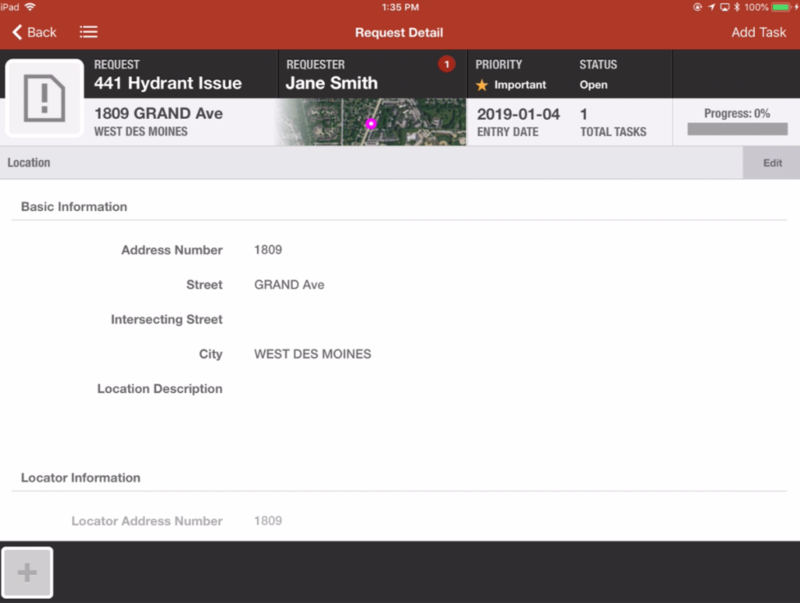 Requests display in a list in the Cartegraph for iPad app. Tasks Assigned-Requests with a Status value of Open and one or more assigned Tasks. No Tasks Assigned-Requests with a Status value of Open and no assigned Tasks. In all cases, the first Requests layer which is configured for the user in Cartegraph is used to enhance the Request filters in Cartegraph for iPad. The filters are combined using a logical AND, so in order for a Request to appear in the list, both filters must be satisfied. If the user has not configured a Requests layer in Cartegraph or has not applied a filter to their Requests layer, no extra filtering logic is applied. *This feature is not available with Offline mode. Using Cartegraph for iPad, a user will obtain the same request related information they would when using Cartegraph OMS. This includes access to request details such as a map, location information, an issue description alongside its priority and a standard operating procedure, requestor information and requestor logs, internal comments, a task summary (e.g. projected, planned, in progress, completed, and cancelled), attached files, and more. The status is In Progress or Planned. There is a Start Date and it is less than five days in the future. Only Tasks assigned to the signed-in user or Tasks the signed-in user has Labor hours entered against. Today’s date is in the Task’s date range or after the range. On dates falling within the Task’s assigned date range. A task has a start date of 9/1 and a stop date of 9/4—that Task displays on the signed-in user’s My Tasks Today list on each date within that range until the Task is marked as completed and closed in Cartegraph. On dates that come after the Task’s assigned date range. A task has a start date of 9/1 and a stop date of 9/4, but today is 9/8—that Task stays on the signed-in user’s My Tasks Today list until the Task is marked as completed and closed in Cartegraph. Tasks are not assigned to the signed-in user or do not have Labor hours entered against them. Do not have an Assigned Labor associated with them. Are located in a specified spatial range of the signed-in user’s current location. *This feature is not available when in Offline mode. Using Cartegraph for iPad, a user will obtain the same task related information they would when using Cartegraph OMS. This includes access to task details such as a map, location information, a task description (e.g. activity type, asset identification, task priority and due date), resource records (e.g. labor, equipment, material, other), attached files, and more. 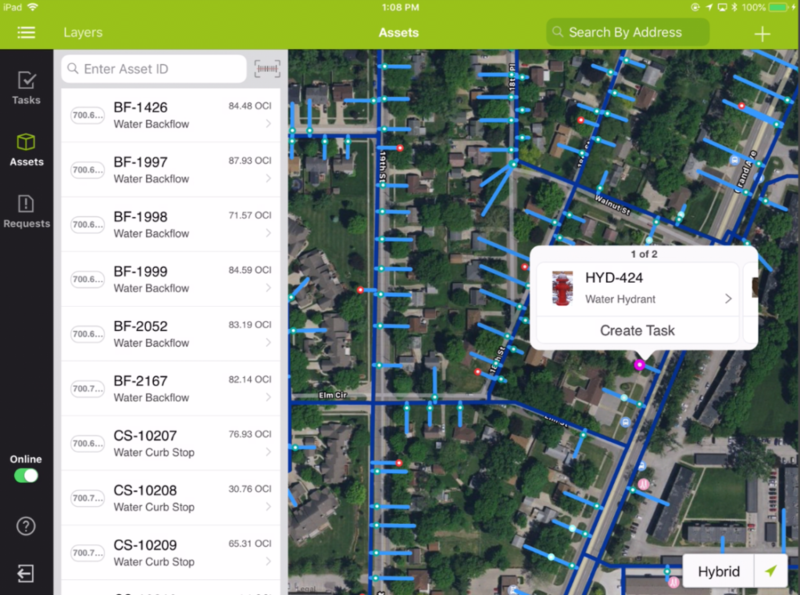 Asset inspections are easily completed using the Cartegraph for iPad application. A simplified interface guides the user through the inspection process, ensuring that all the pertinent information gets captured. Populate the data fields, attach notes and photos, and schedule necessary follow-up tasks on the spot. In the image above, a pavement segment inspection form is displayed. Control the Asset layers that display in the Cartegraph for iPad app. The asset layer stays in sync with the asset layers that display in the browser version of Cartegraph. The user has the ability to add and remove asset layers on the tablet. The order and color of the layers can be edited. Multiple layers of the same asset will display on the tablet. *This feature is not available in Offline mode. Using Cartegraph for iPad, a user will obtain the same asset related information they would when using Cartegraph OMS. This includes access to asset details such as a map, location information, specifications, inspection history, task history (e.g. projected, planned, in progress, completed, and cancelled), linked assets, and attached files. 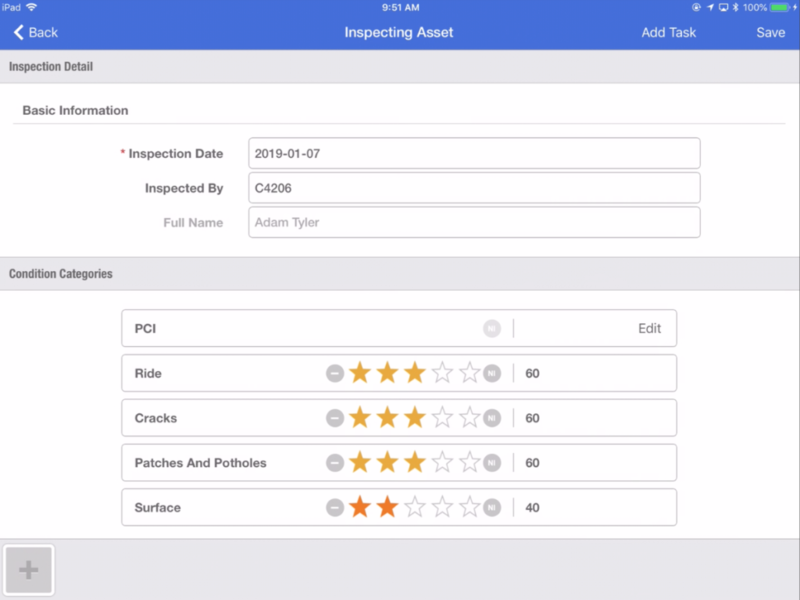 Also included is a replacement rating, a condition rating, the estimated OCI, and the total cost of the asset to date. Mobile route optimization is an extension of the browser route optimization functionality. Select Route Options from the Options menu on the Task list. Planned routes are routes generated and saved in Cartegraph. Select this option to view a list of all routes containing at least one task assigned to the signed-in user or where the signed-in user has labor hours entered. Select this option to filter the Task list to all open tasks on that route, whether the user is assigned to the task or not, in the correct routed order. This option is available to reselect the last route generated on the device. Switch quickly to another filter/sort to check out other tasks or see if any new work has popped up, but you do not necessarily want to change the route you were going through. This option is available as long as you have generated a route on the tablet, and at least one of the tasks on that route is open. This option generates a new route from the tablet. This route is only stored on the tablet. Once a route generates, it is available to reselect via the Generated Route option. A list of how many Tasks to route displays. For example, 5, 10, 25, or 50. An optimized task list generates based on the top 5, 10, 25, or 50 Tasks according to the current filter and sort. Select the ending location. The current GPS position is always used for the starting location. The Save End Location and Clear End Location on Next Sign In app settings help configure the routing experience. See the Cartegraph for iPad App Settings section to learn more. Cartegraph for iPad has the ability to scan bar codes to place an Asset’s ID into fields throughout the application. All bar code types are supported. Bar codes make data collection faster and more accurate by scanning data instead of entering it. Tap the Bar Code Scan button next to the ID field and aim the iPad’s camera lens at the Asset’s bar code. After the scan completes, the Asset ID displays in the field. The Offline mode is useful for when the app will be used in circumstances where there is unreliable Internet access. Where there is reliable Internet access, remaining in Online mode will continue to provide the best experience. In Offline mode, users can download the data they need to work without an Internet connection, record their changes as they typically would while Online, and go back into Online mode to save their changes to the OMS server. Use Cartegraph One to collect assets, maintain them, and track associated costs. 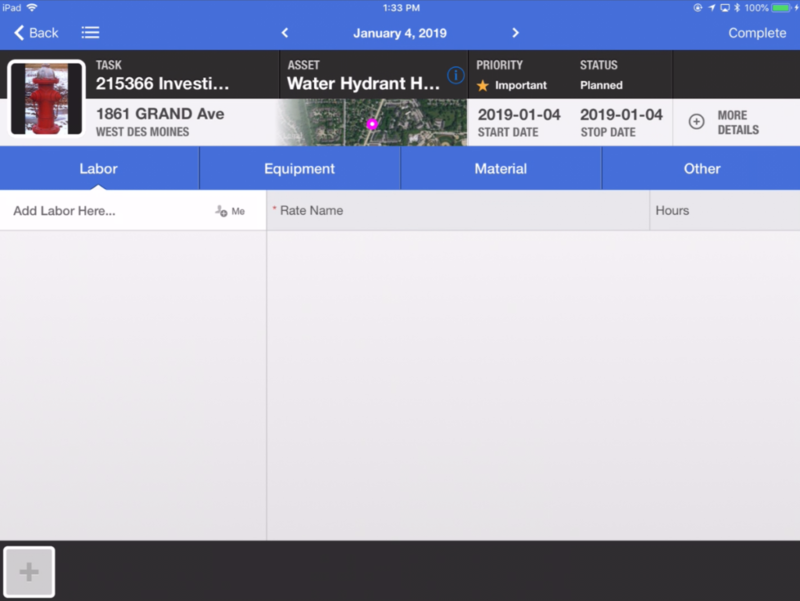 Simple, fast, and effective asset management on iOS or Android smartphones. Wherever the day takes you, you’ll have all the tools and resources you need to complete tasks accurately and on time. 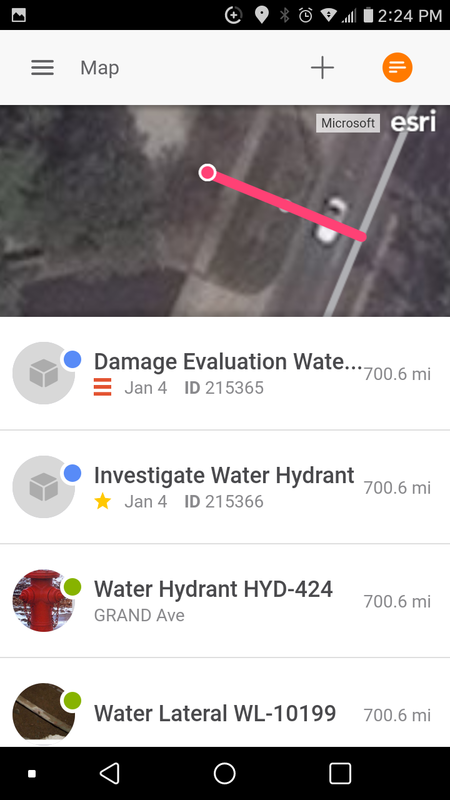 From the map, tap the orange list icon on the right of the header bar. Tap on the task in the list to see its details. Refresh the Task list by pulling down on the list and releasing. Custom basemaps and two Esri community basemaps are available for customers without an ArcGIS identity. Customers with an ArcGIS identity have access to the same maps they do in AGOL, as well as about a dozen Esri community maps. This is limited to 200 maps. When the Esri default basemaps are not on the list of available maps for users, Cartegraph One will function the same as our web browser application; the user will be presented with the first map in the list instead. The selected map displays the location of tasks (blue) and assets (gray). Layer settings persisted on in the app and are independent of the desktop version. The map displays records based on the Cartegraph Layers that are turned on.